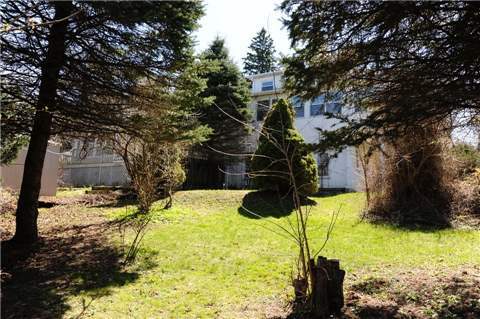 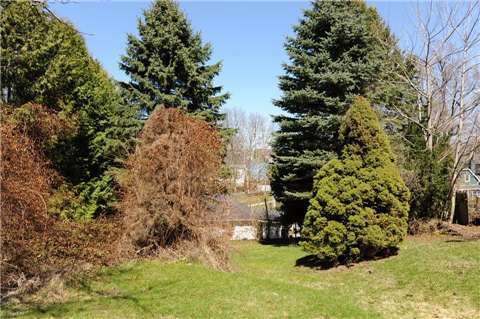 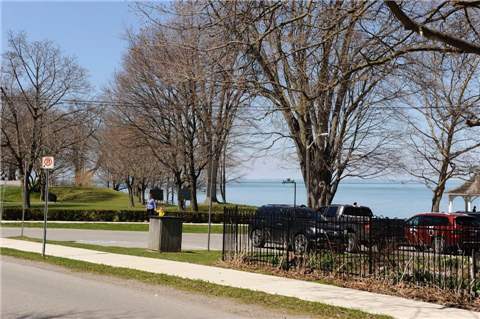 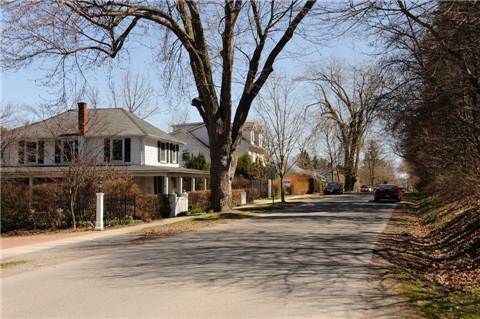 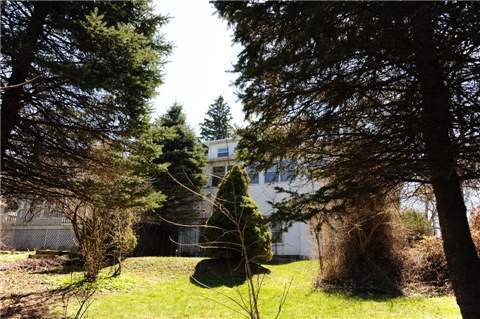 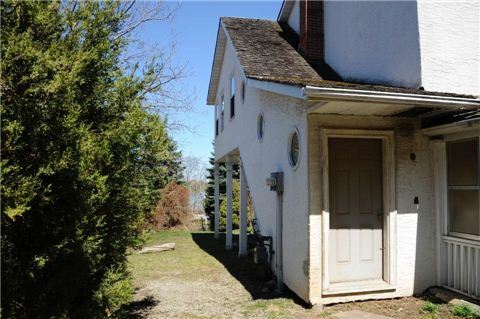 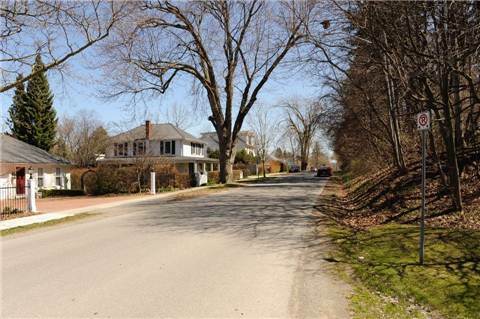 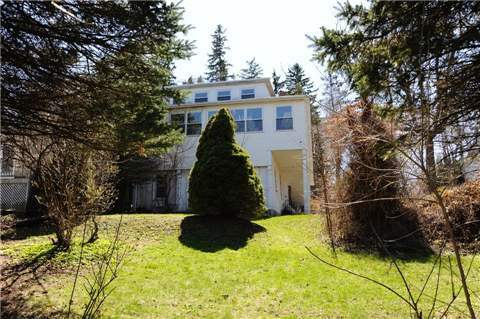 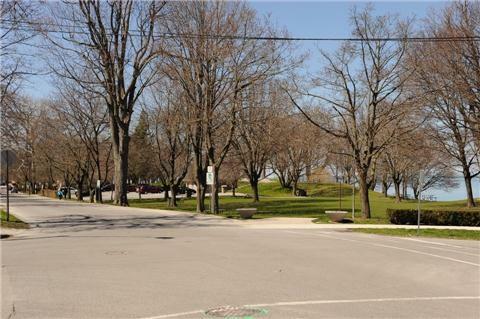 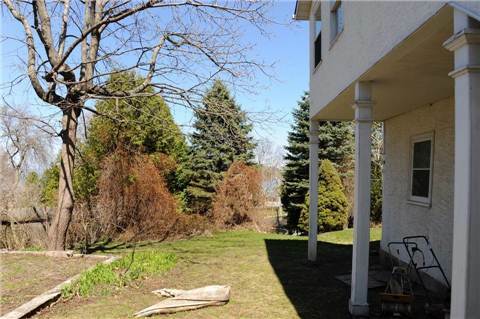 Ricardo St Excellent Location Walk To Parks & Niagara River! 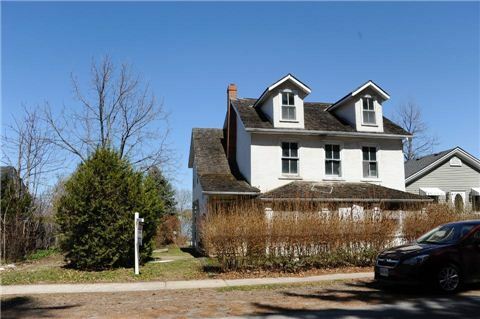 Gorgeous Property Needs Full Renovations Being Sold As Is Where Is. 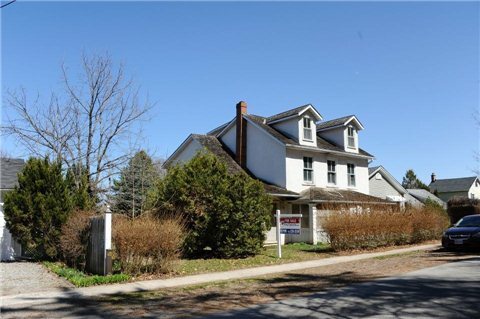 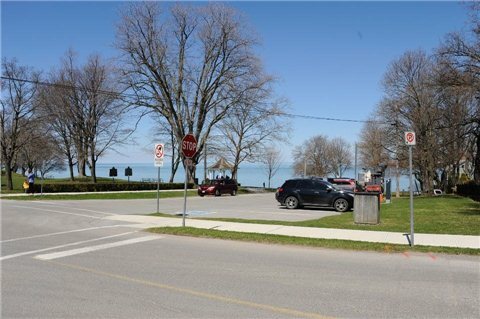 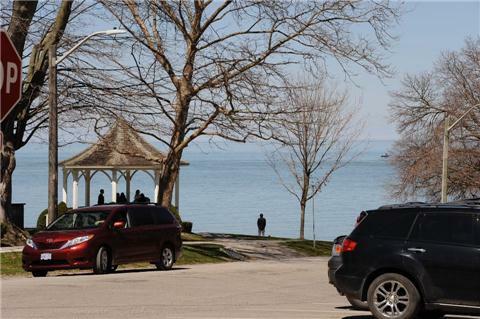 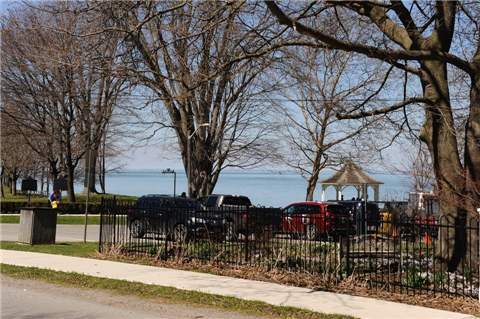 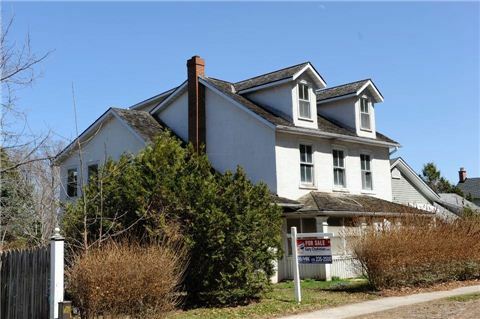 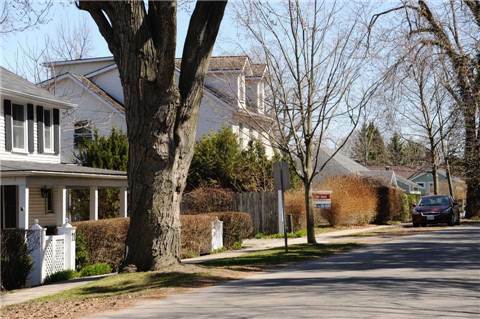 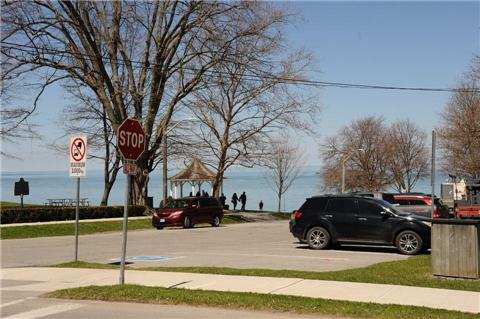 Great Opportunity To Live In Niagara On The Lake By The Water.